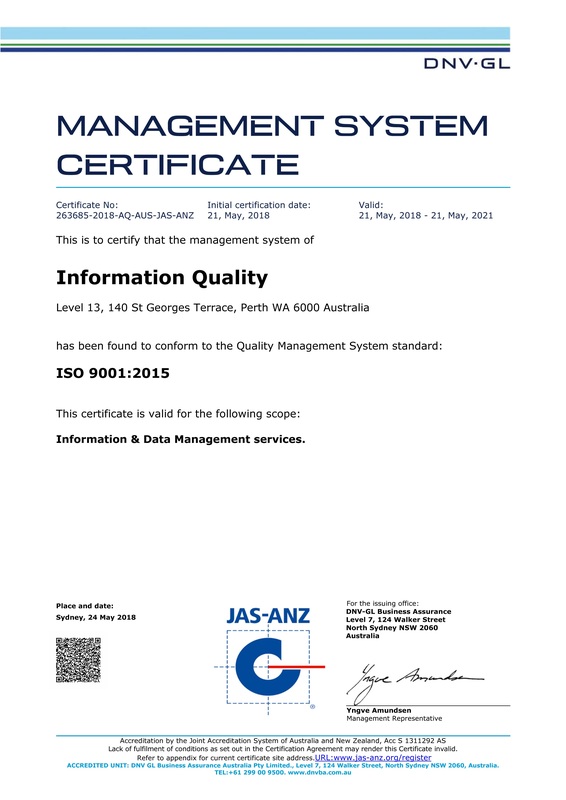 We are thrilled to announce that Information Quality is now ISO 9001:2015 certified by the reputable DNV Global.  The certification audit went extremely well with the DNV auditor citing it was the most impressive and comprehensive Quality Management System he had seen this year. We look forward to this being a continuation of the high quality delivery and exceptional value proposition you can expect from Information Quality.